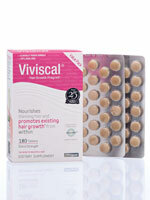 Rejuvenate and revitalize hair with As We Change's selection of Viviscal™ hair products. 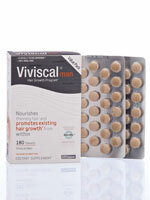 Offering doctor-recommended, 100% safe, drug-free results, Viviscal™'s hair nutrient tablets for men and women are clinically proven to support and maintain natural hair growth from the inside out. 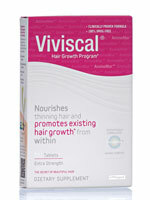 The Viviscal™ hair and scalp serum helps you maintain a healthy scalp to encourage the look of fuller, thicker hair and is suitable for all hair types.